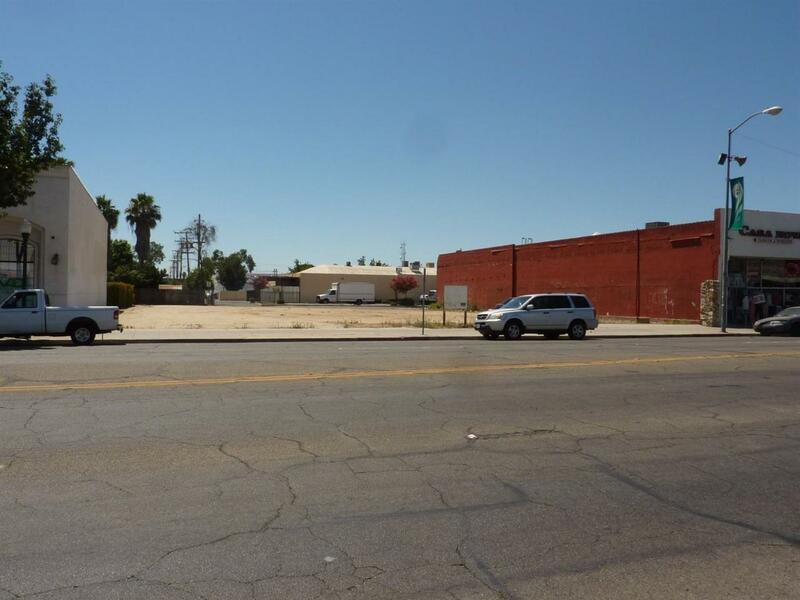 Vacant lot in downtown Madera located on the south side of Yosemite Ave. between B and C Street. Zoned C-1. Lot is leveled and ready to build. Street parking on Yosemite and a municipal parking lot in the rear. Listing provided courtesy of Glenn Chu of Century 21 Mm.